This month, we shine a spotlight on product management, a fairly new discipline within the Government of Canada. Product managers are the glue that hold product teams together. They’re the compass that directs the team towards serving users the best they can. Often not experts in research, design, development or policy, product managers help lead teams of experts to their goals. We asked our product managers, Courtney, Kylie, and Ross, a few questions about product management and some tips for the job. 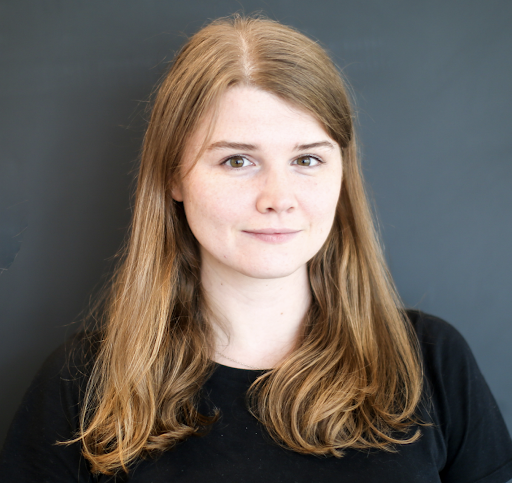 Courtney Claessens is a product manager whose work focuses on people — users, partners, and the team. 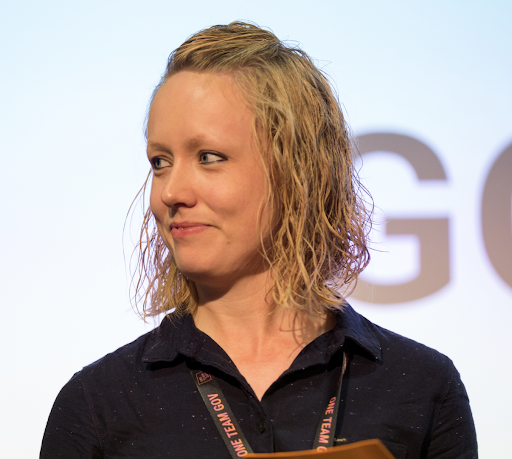 Kylie Havelock is a senior product manager on interchange from the UK government. When she’s not collaborating with her teams, she’s probably editing her podcast or learning about accessible web design. Ross Ferguson is Head of Product. He has a thing for working creatively with technology for the benefit of people. Courtney: Product managers make sure that the right thing gets built at the right time. Kylie: Product managers are responsible for providing the most value to users and the organization through the application of technology. There are many opportunities for organizations to deliver better services to users; the role of a product manager is to use the skills they have within their product team to do that. 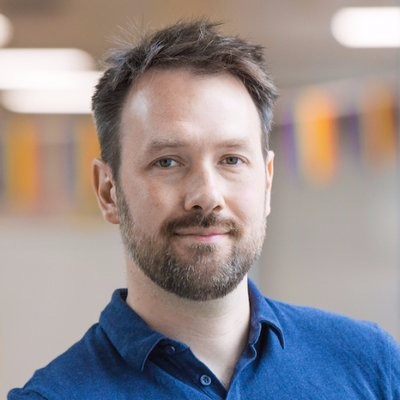 Ross: Being a product manager means helping the team to direct its talents and its technology onto user needs; to be working on the right things, at the right time, in the right way. What is something people get wrong about product management? Courtney: It’s not project management. Project management is about milestones and resources, and “are we on track to be delivering this thing at the right time?”. Maybe that’s a part of product management, but it’s more about being the spokesperson for the users and the stakeholders. Another thing is you’re not a boss of a team. I’m not a people manager, I’m just one person on this team trying to move something forward. Kylie: Product managers are not responsible for "building or delivering solutions". In fact, our role is to solve problems for users — which may or may not involve building or delivering a thing. Courtney: I love seeing tangible results of the team’s efforts and feeling some satisfaction that we helped make someone’s day a bit easier. That’s for both our users and our team; solving user problems is the main part of it, but I also love helping to clear a blocker or improve a team process and making sure everyone can focus on their work. Ross: Hiring good people and being really excited about them as individuals and what they’re going to do with these really interesting problems. Being able to then go out and tell others about what those people are doing and giving those folks a platform to be recognized for what they do is, I think, the best part of being a Head of Product. Kylie: Meetings. It’s both the best and the worst part of my job. The worst part of it is that sometimes I don’t get a chance to think something through before I’m put in a situation where I have to take a leadership role or make a decision about something. It’s not that I’m not comfortable with doing that, but I like time to think about and consider things before having to have an opinion on them. And being away from my product team: the best part about our jobs is working with such a high-performing talented team and there are a lot of days when I don’t get much time with them. Ross: The worst part is not being everywhere where you should be. A product manager’s point of value is that there are a hundred things you could do, but what’s the most important? And the occupational hazard for product managers in doing that is that they would like to be doing a hundred things, but they can’t. If you could give one piece of advice to people currently working or applying to this job, what would it be? Kylie: Find your mission. You could be the most qualified person in the world, but if you don’t believe in what we’re trying to do and you’re not in it for the users, and specifically the users we’re looking to serve, then it’s not the right fit for you or for the organization. Find something that you’re passionate about. I would always hire someone who has that passion and that motivation over someone who didn’t have it but was experienced or qualified. Please note the answers above have been modified for clarity and length. Learn more in this​ list of public learning resources about product management. We work iteratively. Products move from an intensive research phase (Discovery) into a prototype and testing phase (Alpha). Mature products move into a public Beta phase, and then to Live. There are over 30 different benefits and services offered by Veterans Affairs Canada (VAC). 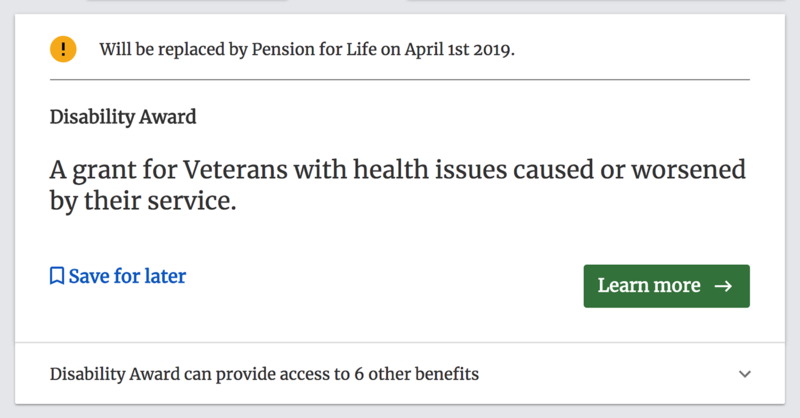 Working with VAC to make it easier for Veterans and their family members to determine which are relevant to them, we’ve built an online tool that tailors a list of benefits to users. Can you spot the main differences between these two ways of displaying benefits that make it easier to use after testing with Veterans? The first of its kind in Canada, the Institute on Governance (IOG) is launching a new course that will provide public sector executives with the digital literacy and leadership skills they need to be effective decision-makers in the rapidly changing policy and service delivery landscape. Led by a number of experienced practitioners in public sector digital transformation (including CDS alumnus and co-founder Ryan Androsoff), the course will consist of five, day-long sessions that will explore key concepts such as design thinking, agile methods, digital technology, and data, and offer hands-on opportunities to understand how they can be applied to the business of government. There are limited spaces for this course and registrations are starting to fill up. More information about the program and instructions on how to register can be found on the IOG website. User research informs the decisions we make when designing products. In the spirit of conducting a bit of user research with you, the reader, we want to know what you think as you read through this newsletter. What works for you? What do you want to see more of, or less of, in future editions? Thanks for your input — we’ll iterate based on your feedback! We welcome all your feedback, comments, and questions! Like what you see? Share this newsletter to help us expand our reach and stay connected with the broader digital community! If this email was forwarded to you, you may sign up to our mailing list to hear from us directly.